If you're a romance reader, don't try to cover it up. Here are 5 confessions you should own up to. Just a five letter word and it has enslaved the whole world that we live in today……how incredible that can be……don’t you think….? And yes, anger is our worst enemy. Read Author and Blogger Shawn Robinson's experience as he recalls the importance of laughter and humour! Check the full post to know the details! Jim Webster is a published author who farms and pens his general observations as Tallis Steelyard. 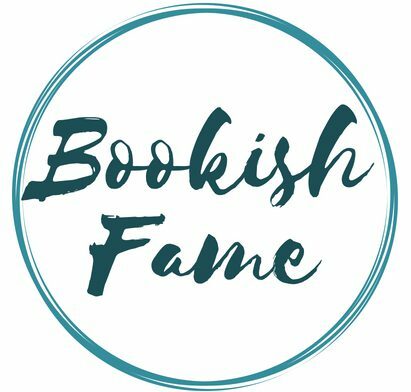 Catch this wonderful post written by him on Bookish Fame. Read a beautifully crafted inspirational poem to dwell deeper in the truths of life by Keshav Malpani. Guest Post by the blogger and writer Shubhro Sen! Read his beautiful poem. Read this amazing post on frames of life by the small time writer and a big-time dreamer Aparna Prabhu. Read this heartwarming poetry by the guest author Shivangi Dua! The Fellowship of the Rings is the first book of the epic high fantasy trilogy Lord of the Rings. Know Tanmay Jain's reviews on the book. Read the full review here! Scars And Stars Is a poem reflecting an undying desire of a boy to stand beside her girl despite knowing that her life is scarred. It is both beautiful and magical.